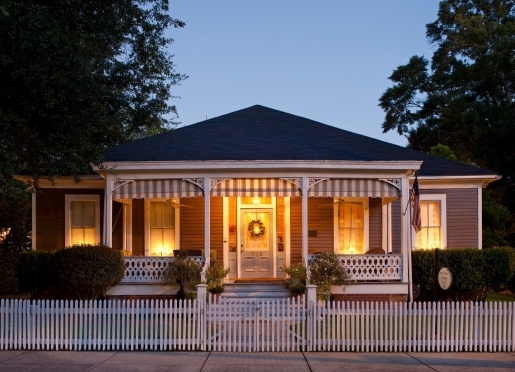 The Devereaux Shields House is a small Queen Ann Victorian Bed and Breakfast in Natchez, MS historic district and listed on the National Historic Register for significant homes. 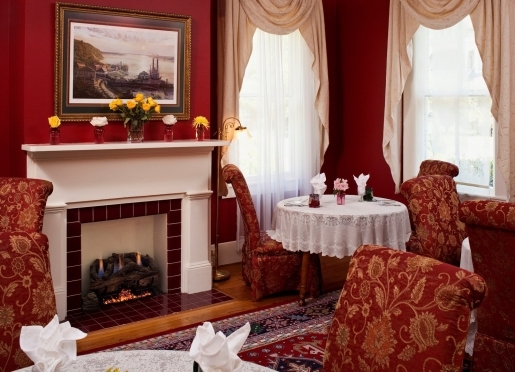 Our Bed & Breakfast includes the elegant 1893 Queen Ann Victorian main house and the charming 1873 Victorian Aunt Clara's Cottage which are adjacent to each other. 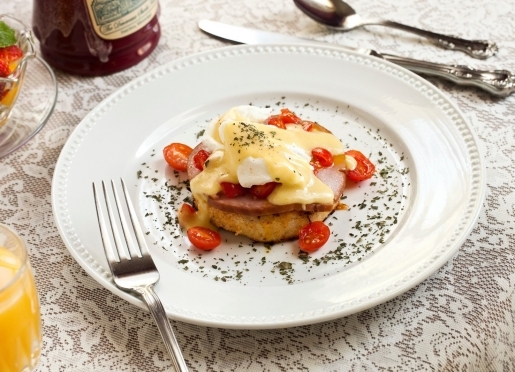 Our Bed & Breakfast now features 6 rooms, 2 beautifully appointed suite/rooms surrounded by carefully manicured gardens in the main house and 4 spacious rooms in the cottage with heart pine floors and large veranda. Aunt Clara's Cottage is located a few steps from our main house. Escape to quiet times, Victorian southern comfort and history in beautiful Natchez, a city filled with architectural magnificence. 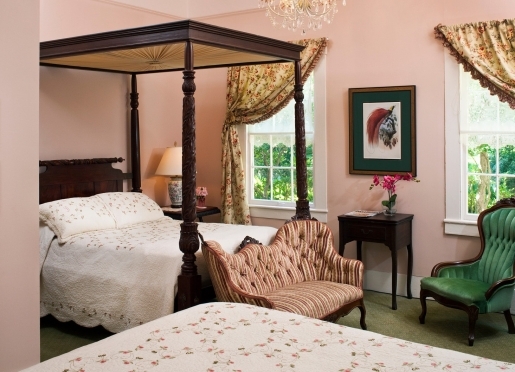 The Devereaux Shields House is an elegant two-story home set on exquisitely manicured gardens covered with Natchez crepe myrtles and camellias. The main house is named for Lt. Colonel and Ms. Devereaux Shields who are believed to have built the Queen Ann Victorian-style home in Natchez, MS between 1893 and 1900. Colonel Shields was a veteran and hero for his exploits in the Philippines during the Spanish-American War in the late 19th Century. Our homes are just a few blocks from the 200-foot-high Natchez Bluffs, which offers a stunning view of the Mississippi River for several miles in both directions. Enjoy dramatic sunsets across the western horizon and Louisiana lowlands; enjoy walks along the bluff overlooking the Mighty Mississippi; relax with the slow pace of the huge tows and barges as they navigate the currents of the river. 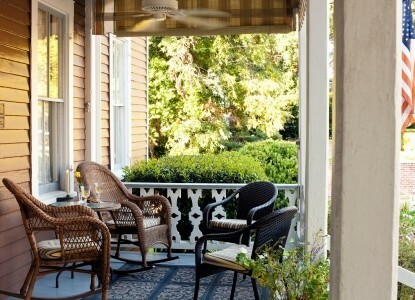 View Virtual Tours of our Natchez Bed and Breakfast on our website. 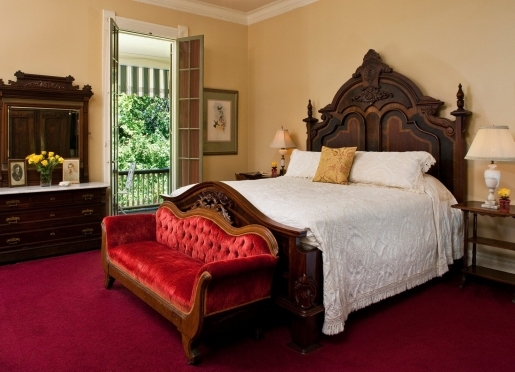 Overnight accommodations with a full plantation breakfast have been provided here in Natchez for a quarter century. Bring everlasting romance to your wedding day or renew your vows by stepping into the historic splendor of the past. Sprawling parlors, graceful stairways and spacious verandas overlook manicured gardens. Our properties create the perfect setting for small yet elegant celebrations. Our personalized service fits any style and budget. 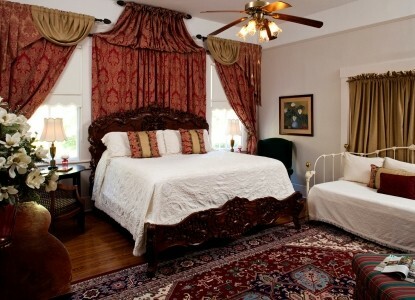 We request that groups are limited to under 25 people and that most of the guests are staying at our Bed & Breakfast. Please enjoy these intimate event packages for planning purposes. Our packages draw upon Broadway Musicals to celebrate your special event. Our basic package is Kiss Me Kate, that celebrates the tune From This Moment On. Our modest package is My Fair Lady, celebrating the tune Get Me to the Church on Time. Finally our upscale package is South Pacific, celebrating the tune Some Enchanted Evening. 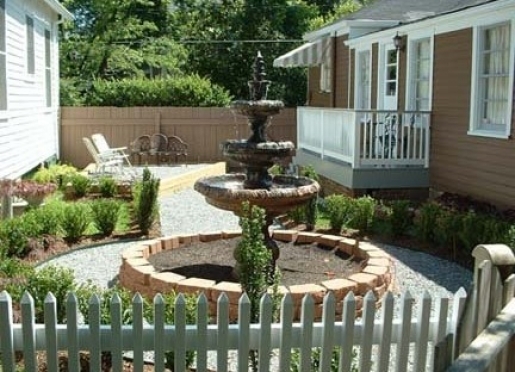 A final price quote can be provided upon request and depends upon your selected options. Contact us at 601-304-5378 or [email protected] for questions or further information. Call us for package details. Mississippi is home to a culture and a river that have influenced works of art, writing, and song for generations. 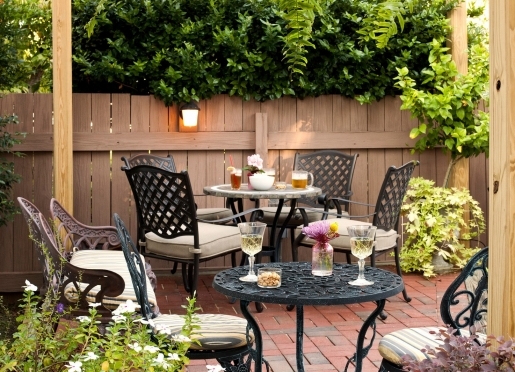 Experience this unique combination while chasing your desires or just relaxing to fine southern comfort lodging at the Devereaux Shields House. 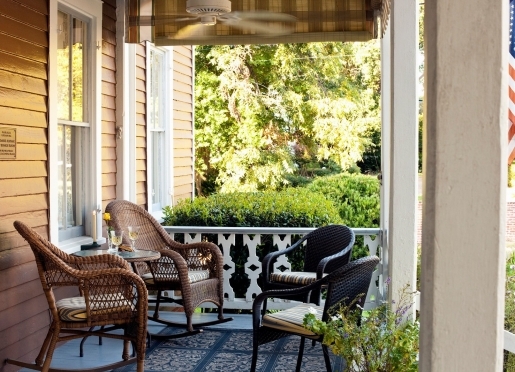 Historic Natchez can bring a touch of the Old South into your next vacation. Begin your wondrous exploration of Natchez and its surrounds by viewing our collection of Exciting and Informative Natchez Videos designed to tantalize you with all that you'll come to "Love About the South." 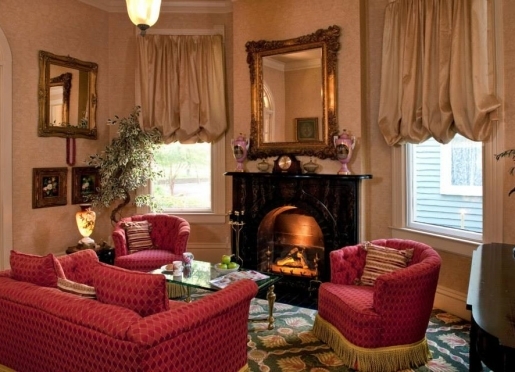 The Natchez area is particularly rich in historic plantations, beautiful Antebellum and Victorian homes and Bed and Breakfast retreats, all allowing visitors a view of earlier times. 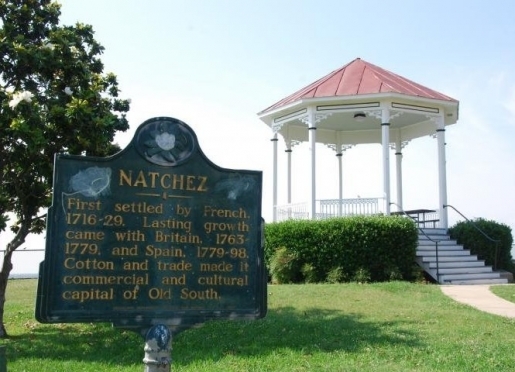 Natchez is a wonderful destination whether you plan to go out and see the local sights, enjoy rich history in side trips around Natchez, or just stay in and enjoy each other. Nothing is as romantic as the Deep South, where you can experience this unique southern culture while also rekindling your romantic desires. 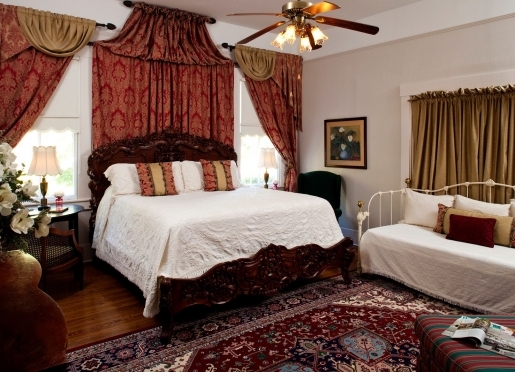 Having decided to visit Natchez you'll want fine accommodations to revitalize, so please enjoy a Virtual Tour of Our Bed and Breakfast. While the Historic Antebellum Houses of Natchez, MS stand center stage in the attractions, Natchez has an outstanding cast of co-stars including the whole of the downtown area, an architectural phenomenon of which Devereaux Shields House is part. 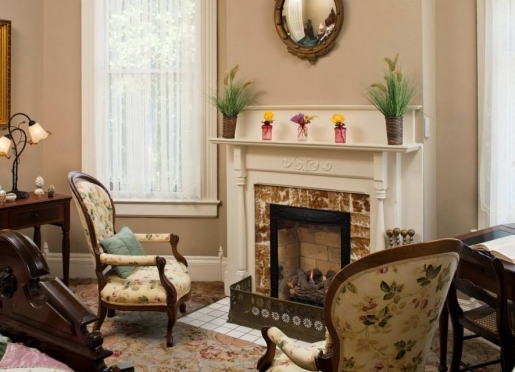 After deciding to stay with us at Devereaux Shields House you may wish to combine your stay with one of the many new or enjoyably familiar Natchez Mississippi Events for 2010. We are looking forward to one of the most wonderful Spring Pilgrimage seasons in years. 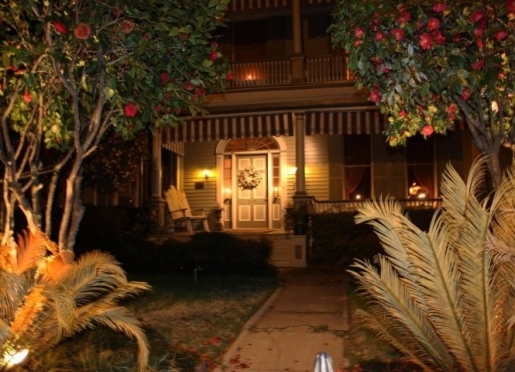 The Devereaux Shields House offers you several Specials or Getaway Packages to help you enjoy Natchez activities held throughout the year. 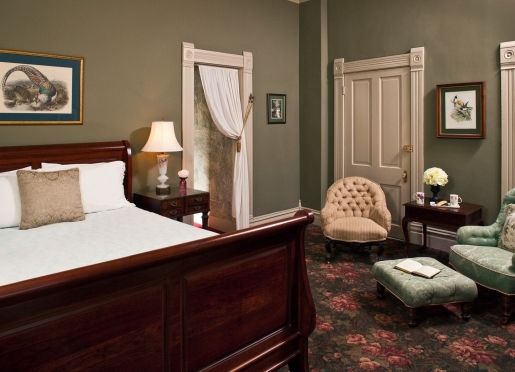 You can also give your family or friends a Natchez Getaway as a Gift Certificate for that special occasion so they can come to experience our special brand of Victorian southern hospitality.